A bill that would have mandated cursive handwriting instruction for Maine public school students in third through fifth grades effectively died in committee Monday afternoon. Members of the Education and Cultural Committee voted unanimously against recommending LD 387, sponsored by Rep. Heidi Sampson, R-Alfred, for passage in the Legislature. 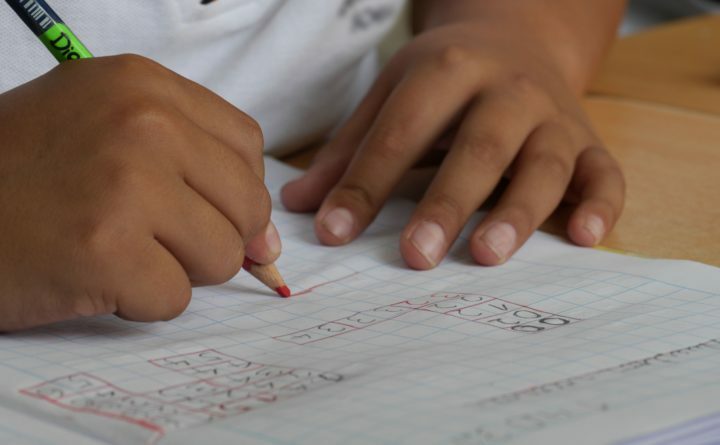 Instead, committee members, including Brennan, all agreed to pen a letter to the Maine Department of Education’s Standards Review Committee asking them to consider incorporating cursive instruction into curriculum for students in that age bracket. Sampson, who said Monday she did not want to see the Legislature “mandate” a cursive requirement, was satisfied with writing a letter. “If we can help to nudge us in the right direction, I’m all in favor of it,” she said.